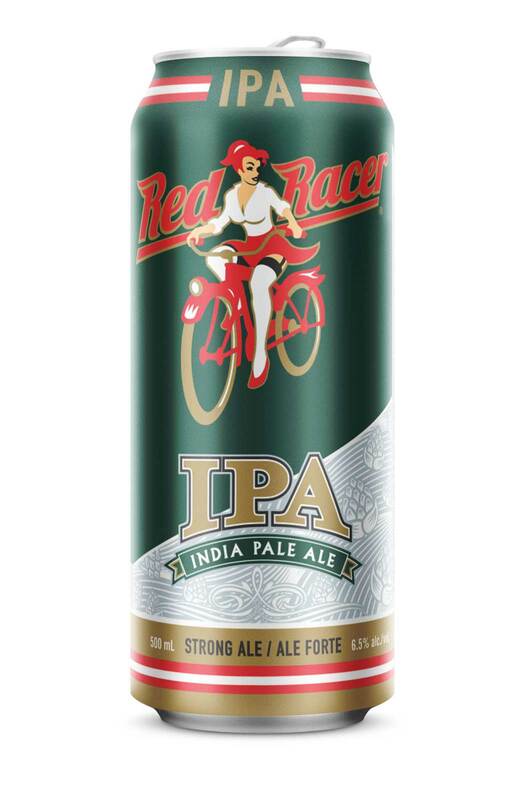 The IPA was fashioned to survive the long voyage from England to India during the British colonization. 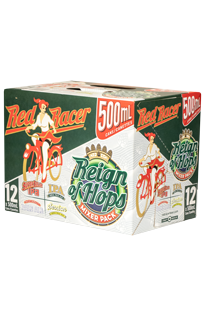 Hops, hops and more hops! 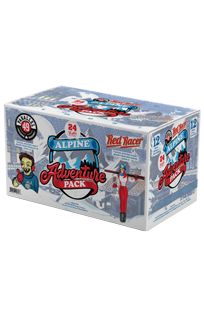 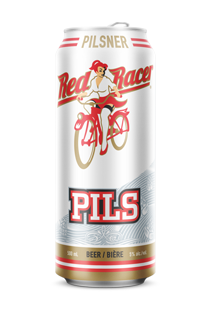 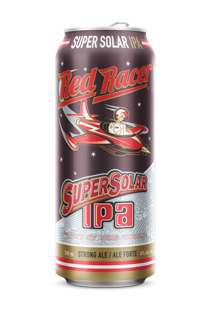 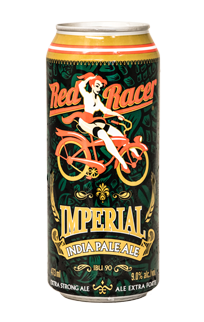 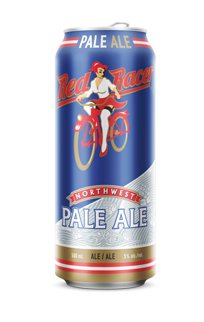 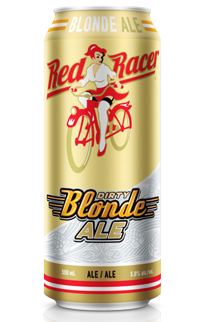 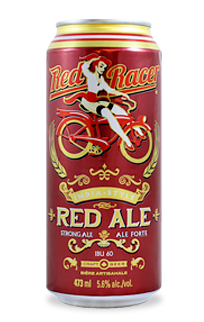 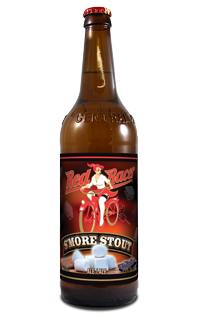 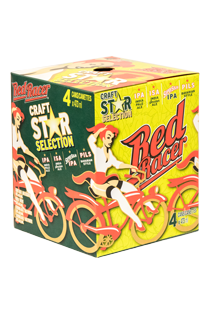 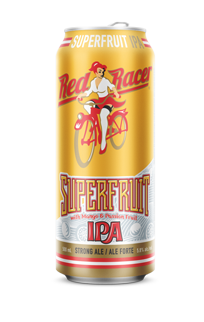 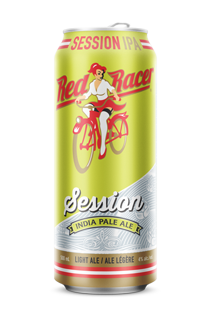 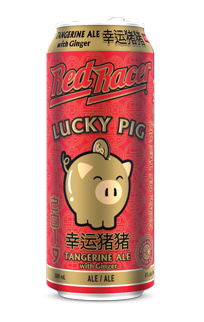 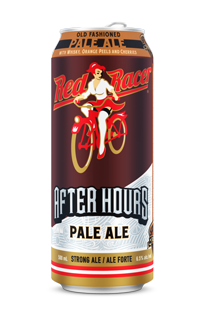 Red Racer IPA has an intense aroma and a long lingering finish. 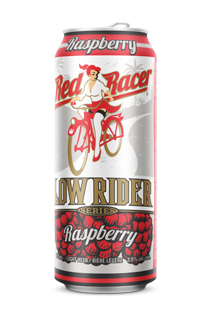 A beer for the connoisseur, this is the brewmaster's choice. 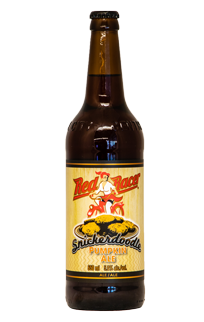 Beef, burgers, spicy foods, or on its own as an appetizer.